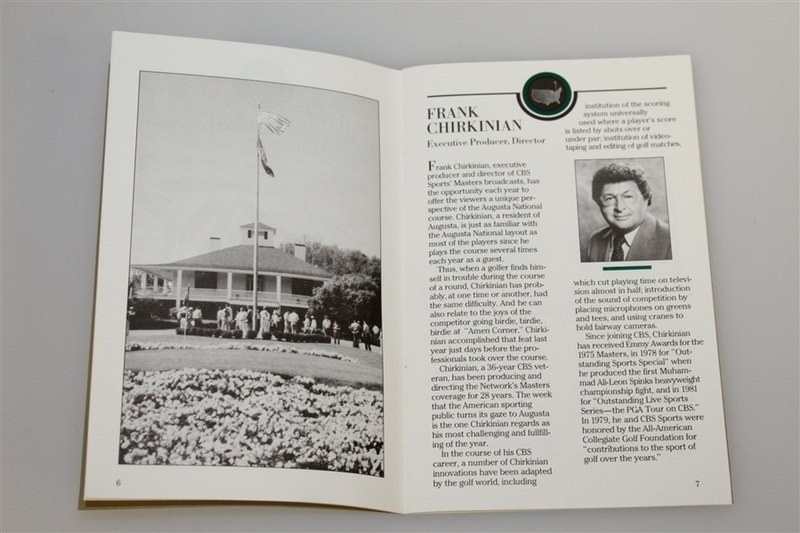 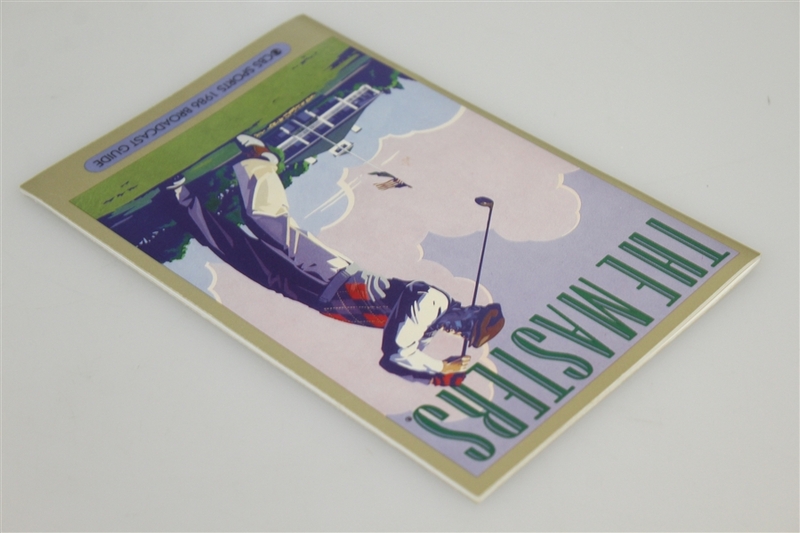 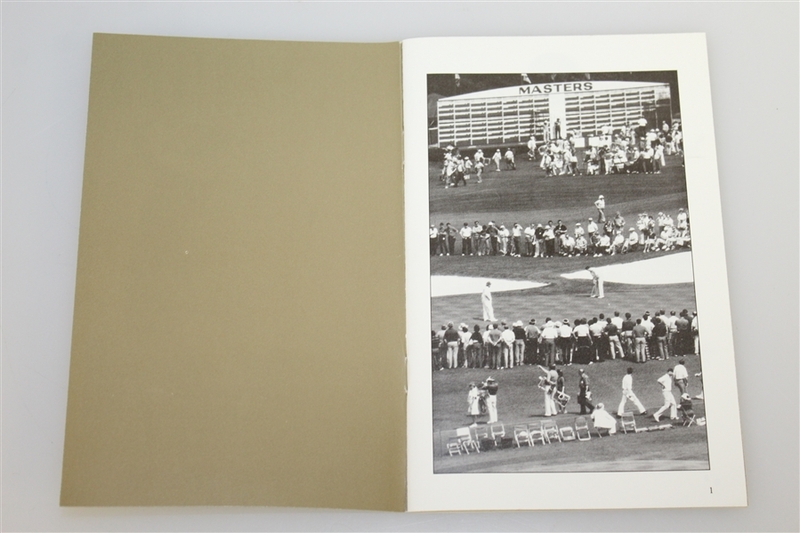 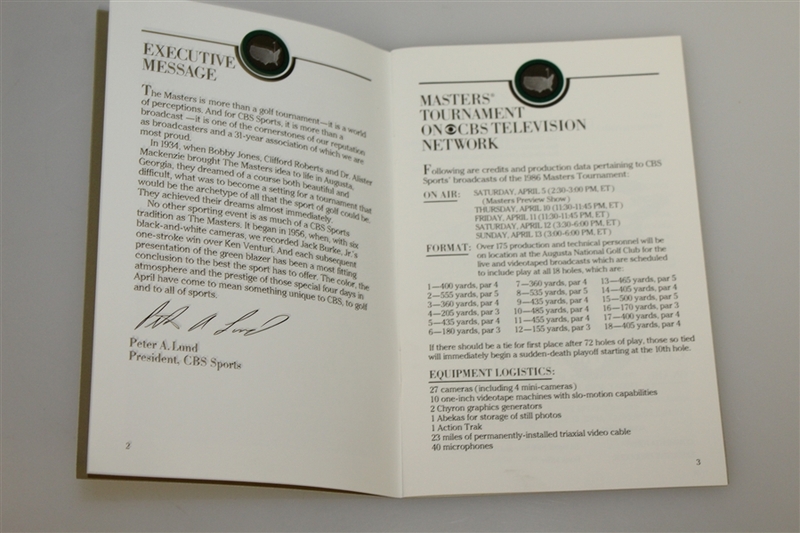 Lot Detail - 1986 Masters CBS Sports Broadcast Guide - Jack Nicklaus Win 6th Green Jacket! 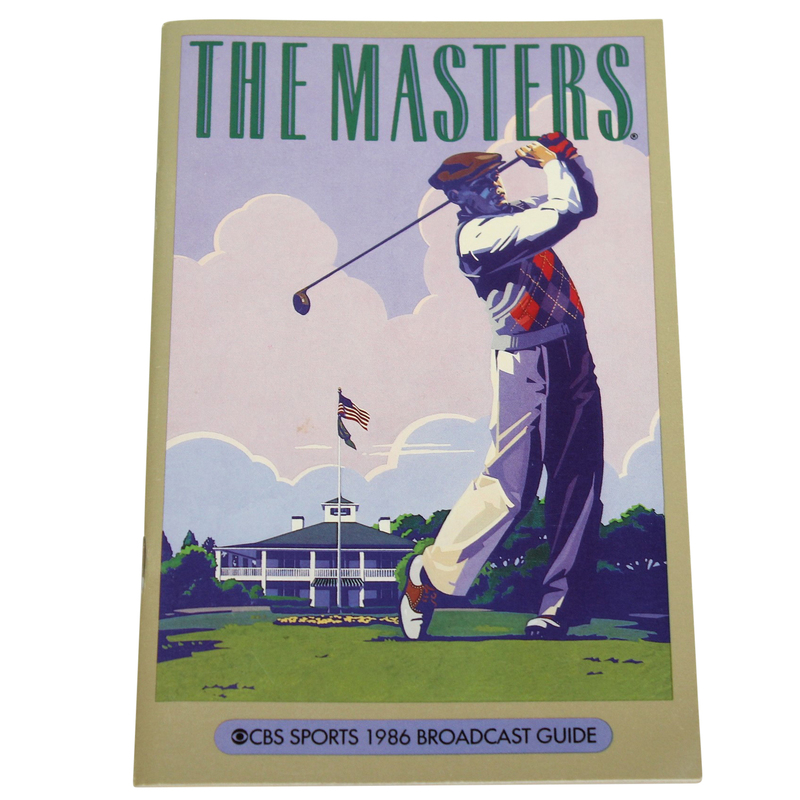 1986 Masters CBS Sports Broadcast Guide - Jack Nicklaus Win 6th Green Jacket! 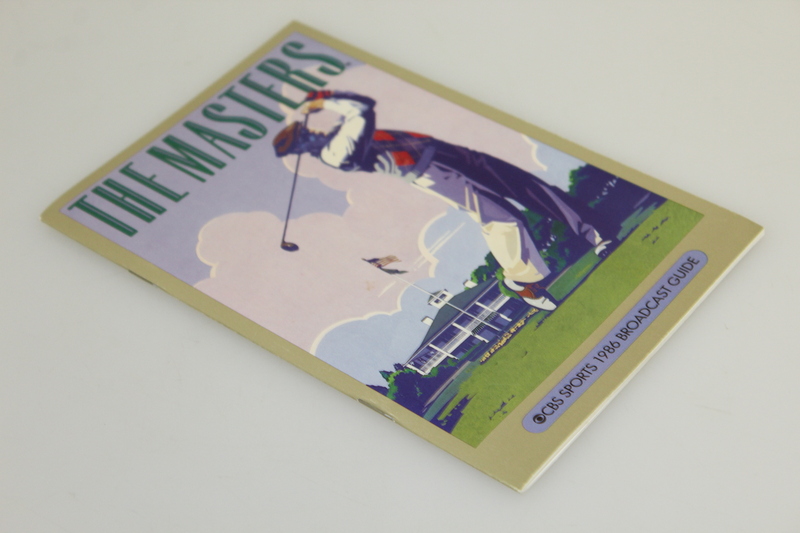 Jack Nicklaus became the oldest player to win the Masters in 1986, his record sixth green jacket. 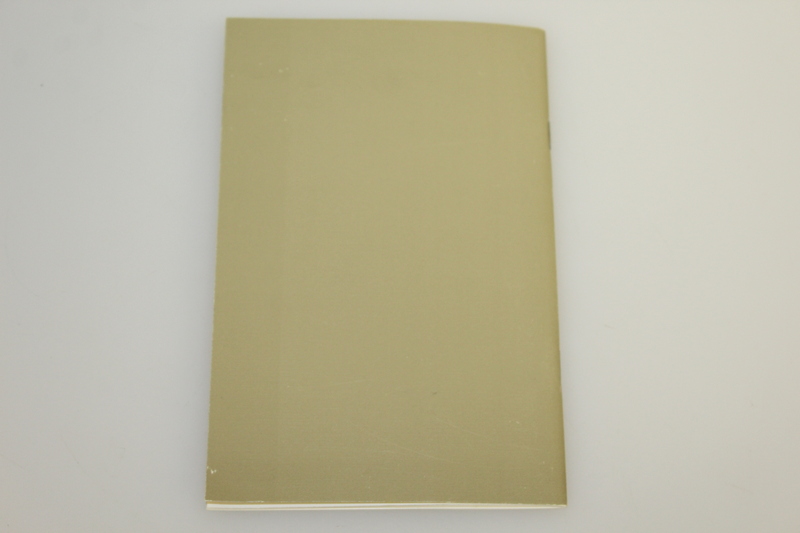 This lot contains a CBS Sports Broadcast guide from that record setting 1986 Masters.